Here’s a wonderful clip of a speech made by the great American comedian, cowboy and commentator Will Rogers about the state of the nation in the 1931, The Great Depression. He could make the same speech today. 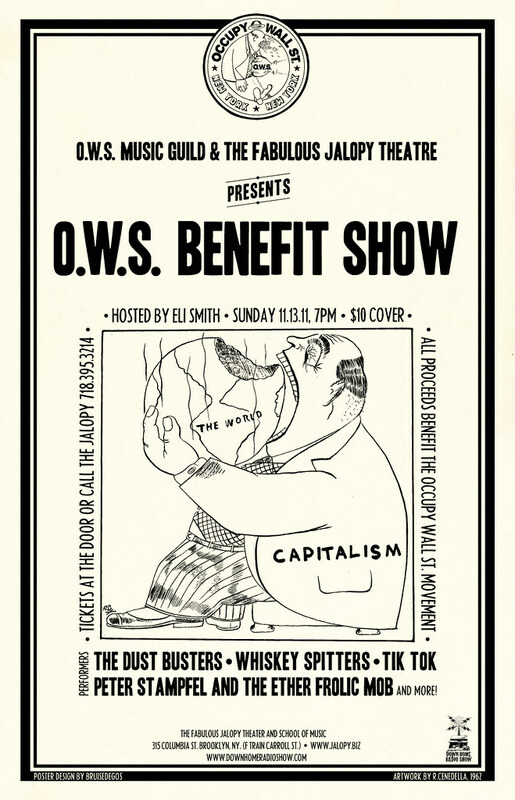 Just wanted to let you know that I have put together a concert to benefit the Occupy Wall Street movement. Its gonna be a great show! The show is set to take place at Brooklyn’s own Jalopy Theater on Sunday Nov. 13th. The show starts at 7pm and will feature a number of great bands and performers! (Including my own band The Dust Busters…) The complete list of performers and schedule plus all other relevant info is below. All proceeds from this concert will benefit the Occupy Wall St. movement. 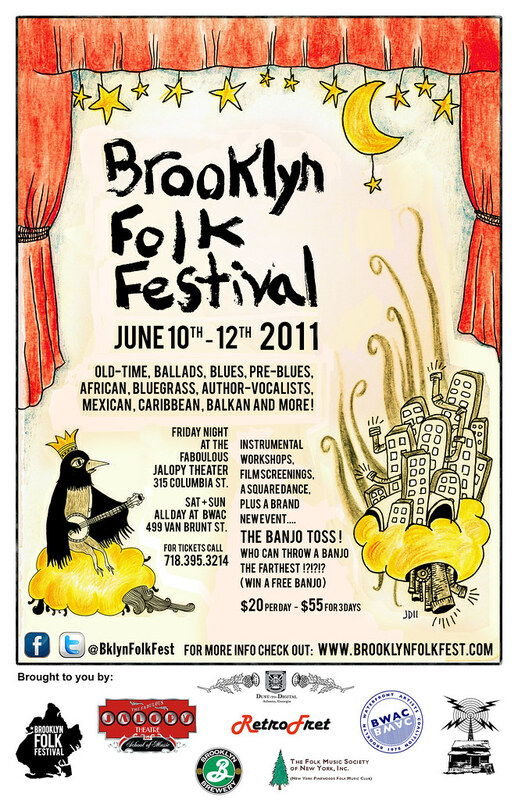 Venue: The Jalopy Theater, 315 Columbia St. in Brooklyn in Carroll Gardens/Redhook area. Their website is . F train to the Caroll St. stop. 7pm Gregory Nissen – pianist, composer and part of the OWS Arts & Culture Working Group. 7:20 Eric Koniger- Blues guitarist and volunteer at the OWS medical tent. 7:30 Brotherhood of the Jugband Blues – Great jug band music and original songs! 8:10 Veveritse Brass Band – Balkan brass band! 8:45: Kristen Andreassen – Old Time, Country and original songs. 9:10pm The Dust Busters – playing old time American string band music, including some good old American protest and topical songs. 9:50pm The Whiskey Spitters – Old Time, Blues, Jugband Music and more! 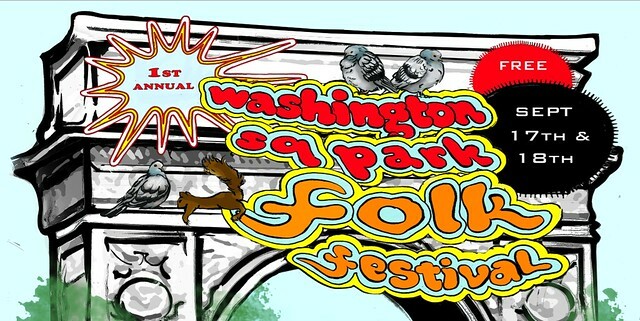 10:30pm Peter Stampfel & The Ether Frolic Mob – Wish for a potato! Incredible banjo twang! Tickets are available at the door or by calling the Jalopy Theater at (718) 395-3214. Ticket price is $10, all proceeds go towards the Occupy Wall St. movement. The Jalopy Theater serves beer, wine, tea and coffee. 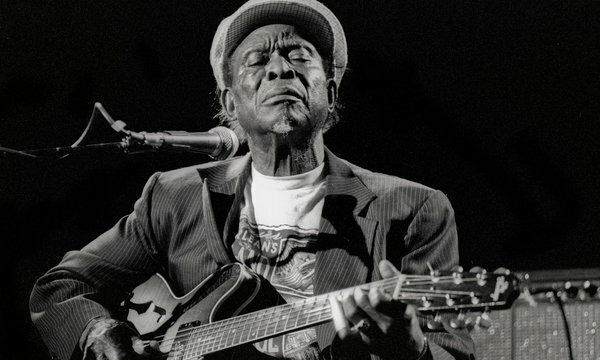 Here’ s a wonderful film made by KEXP DJ Greg Vandy and filmmaker Drew Christie in Seattle Washington, interviewing John Cohen, legendary photographer, film maker and musician. I was out on tour on the West Coast with John and my old time string band The Dust Busters in February, we met up with Greg in Seattle, our fiddler Craig Judelman was able to make arrangements with Greg for filming and it all worked out! This film was originally posted on Greg’s website American Standard Time, an awesome site, well worth checking out. Also check out Greg’s radio show The Road House on KEXP radio in Seattle, WA. Thanks to Greg and Drew for making this very well done and informative film. The Dust Busters Tour Ireland and England: June 20th – July 3rd! Hello everybody, my old time string band The Dust Busters is on the road again, this time in Ireland and England. Here’s the dates! Come say hi if you’re in the area!